In combination with wooden logs this flawless geometric circle creates a perfect design element for the interior. 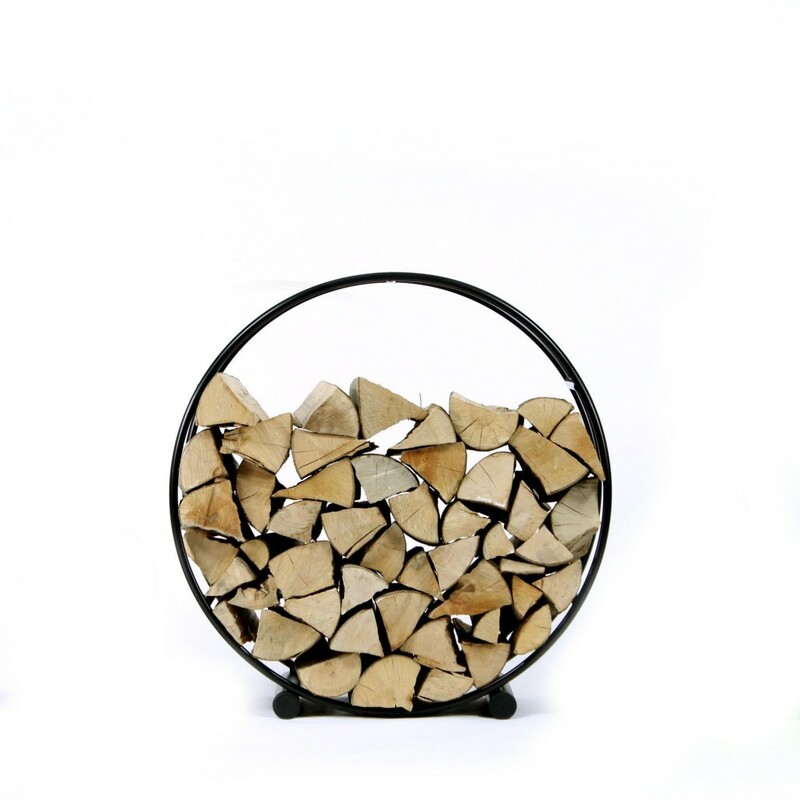 All your friends and guests will admire this design piece as will you. 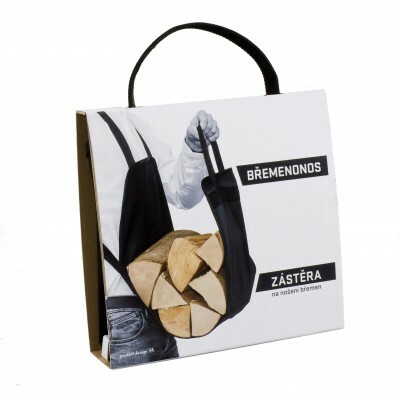 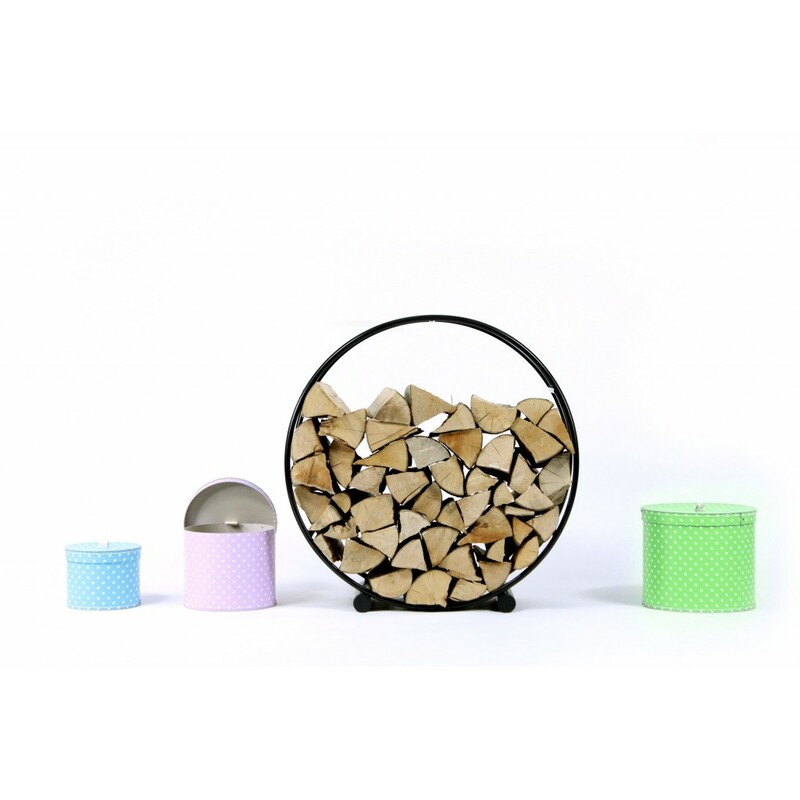 This size can accommodate a fairly decent amount of firewood so that your evenings by the fire can last longer. 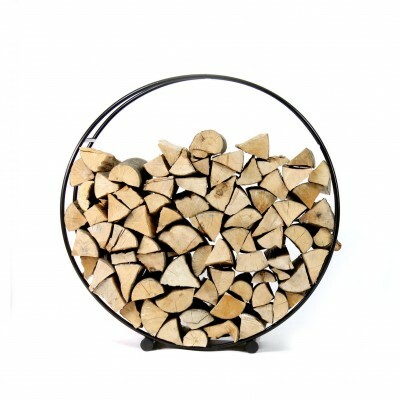 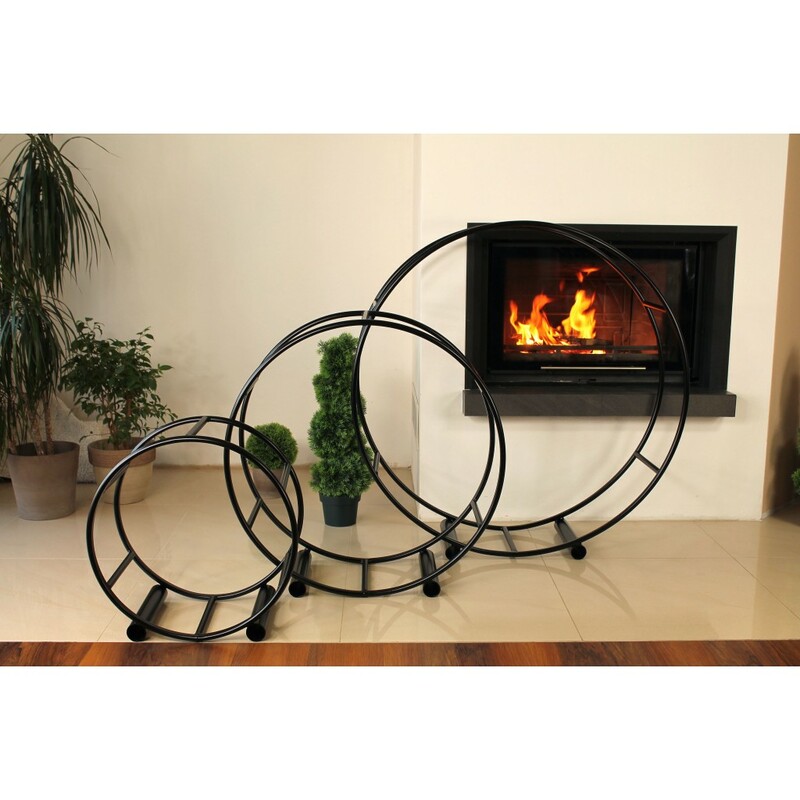 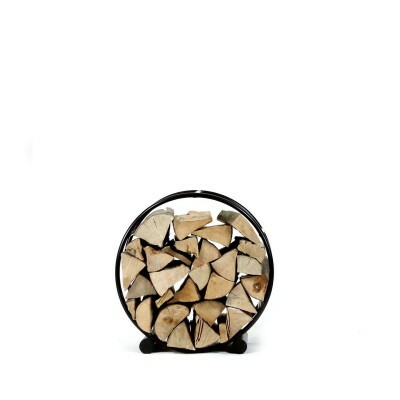 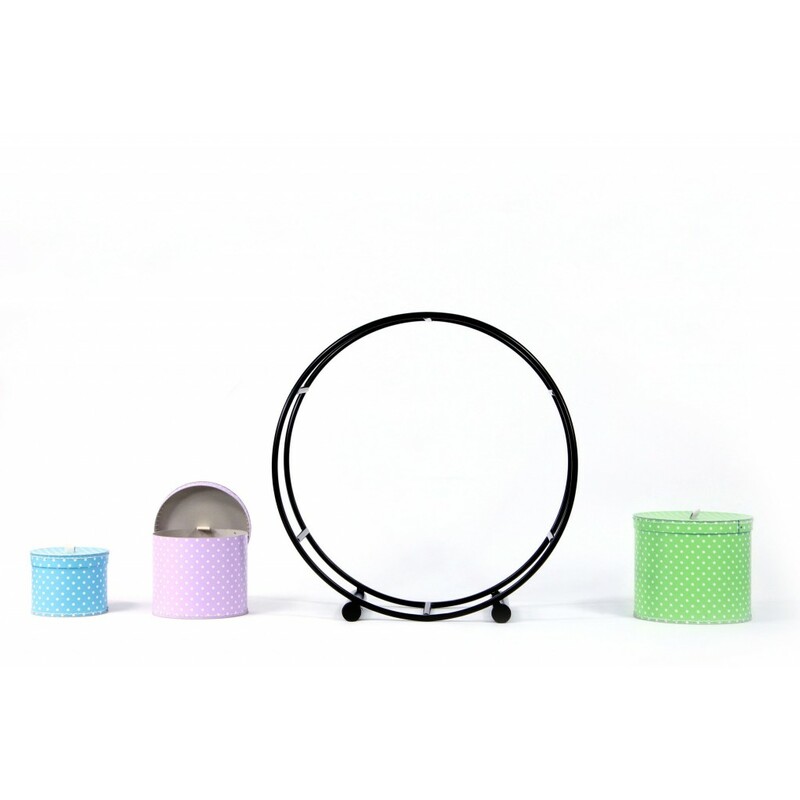 This firewood rack is benefiting from its perfect circular shape. 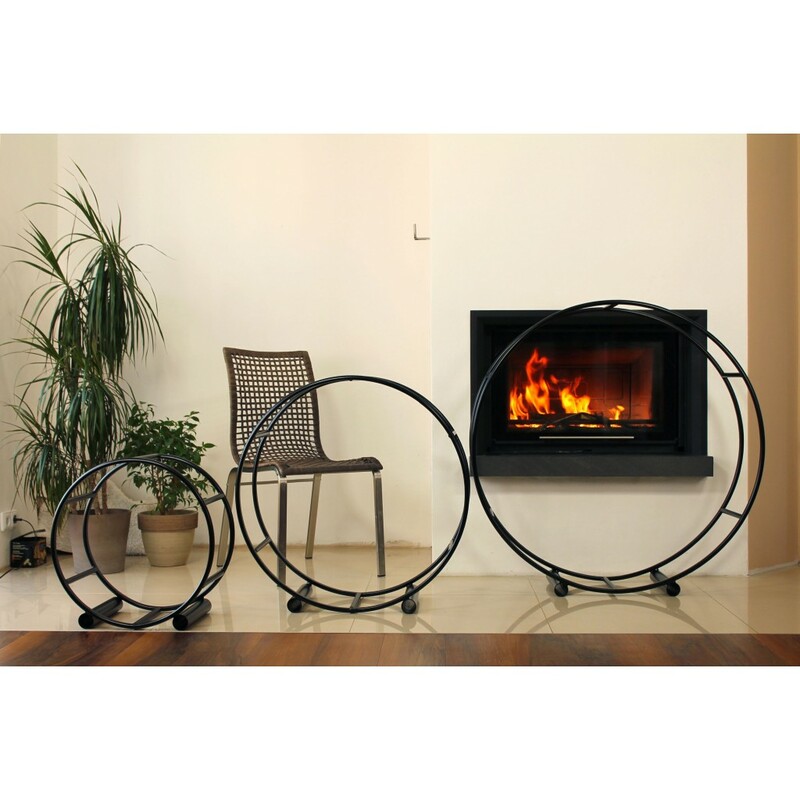 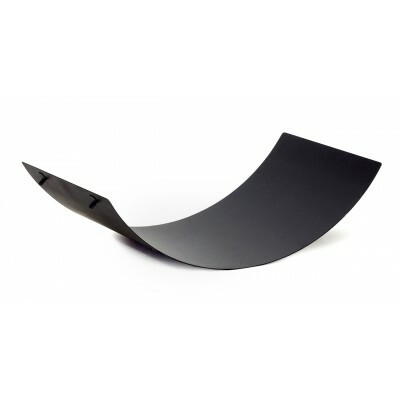 Circulus will become the new focal point of your home, ensuring the comfort and balance thanks to its vibe and positive energy in compound of wooden logs and steel.